Bike Outlet are now selling the acclaimed Sugar Pocket Yoga Shorts Women's Basic High Waisted Side Pocket Short for a great price. 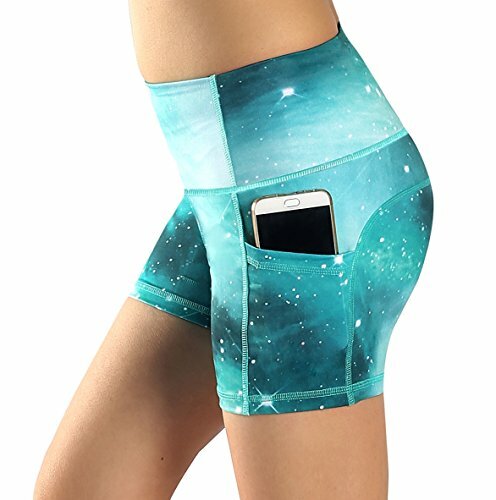 Don't miss out - purchase the Sugar Pocket Yoga Shorts Women's Basic High Waisted Side Pocket Short online today! an elastic heathered material, these athletic trousers for ladies are comfy, breathable AND fashionable.Select your size and click'ADD TO CART' now! The material is a blend of 88% polyester Stretchy, breathable and comfortable that makes it tough enough to withstand all stress and strains of your workout routines. 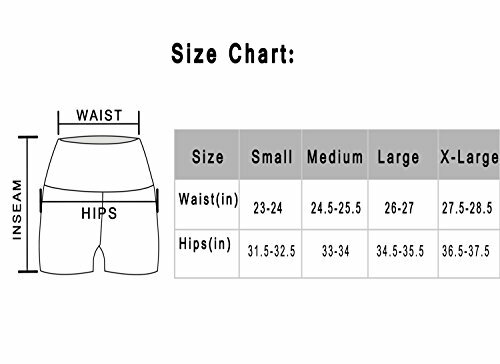 High-rise, wide waistband for no muffin top and maximum coverage while bending and stretching. High End Quality Fabric that won't lose shape even after multiple wearings. Big side pockets are available for 4",4.7",5",5.5" Mobile Phone Gusseted crotch for greater freedom of movement. Chafe-free and ergonomic seams for a natural range of motion Perfect for Yoga, Running, Workout, Skating or everyday casual wears.Good for SPORT: cycling, running, skating, dance, skiing - cross-country skiing, motorcycling, mountaineering.Good Gift for Mother's day or Birthday Gift.We have Same color Sport Leggings,Capri,shorts.Please choose in our Store.